So, you forgot your cigar in your dresser drawer or backseat of your car, and now when you pick it up, the wrapper feels like it’s about to break. It no longer looks like the cigar you bought in the shop. Uh-oh. If you have ever found yourself with a dried out cigar, you might think that all is lost. After all, smoking a dehydrated cigar will smoke hot, burn quick, and likely have an unpleasant or bitter taste, which is certainly not what you want. And if you take that dried cigar and expose it to immediate, direct humidity like that of a properly seasoned humidor right away you risk “shocking”the cigar, causing it to explode or crack the wrapper. 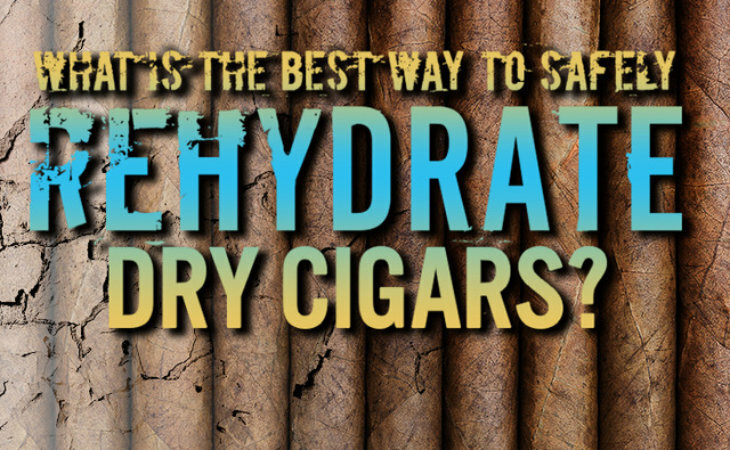 While you might think that tossing out your dried out cigar is the only option you have, there are actually a few methods you might consider using in order to rehydrate and revive your cigar. With the caveat that it may never return to its full original splendor, here we will explain a few do-it-yourself ways to rehydrate and bring a dried-out cigar back to life. Depending on the severity of the situation, rehydration can take anywhere from a few days up to a month, so patience is key. Depending on how long you’ve been into the cigar hobby, you may or may not already own a humidor: a humidity-controlled box with a tight seal for storing cigars. It’s worth noting right up front that if you don’t have a good humidor, you should get one asap, as it’s essential for preserving cigars and avoiding dried-out sticks to begin with. However, a full-fledged humidor is not necessarily required for this particular rehydration method – any location with abundant moisture in the air, such as a greenhouse or a basement will do. 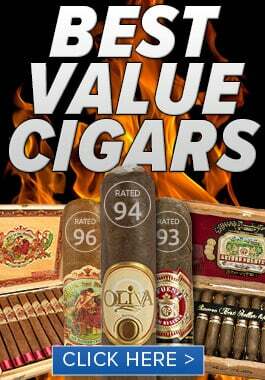 Once you find your particularly humid place, assess the dryness of the cigar(s) you would like to revive. Are they completely dried out or only partially? 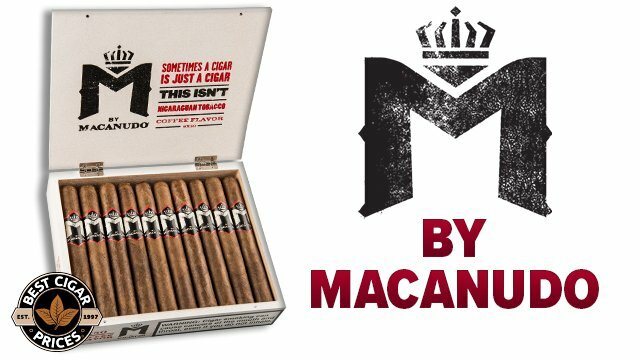 Depending on how far gone the cigars are, either take off the lid completely or crack open the box to allow the moisture in (the drier the cigars, the more open you will want the container to be). For extra moisture, you could also place a damp towel underneath the box as well; just make sure to change it out consistently so that you don’t run the risk of mold or mildew forming. When placing the cigars in the desired area, ensure that they are out of direct sunlight and are not at risk of being knocked over or spilled. 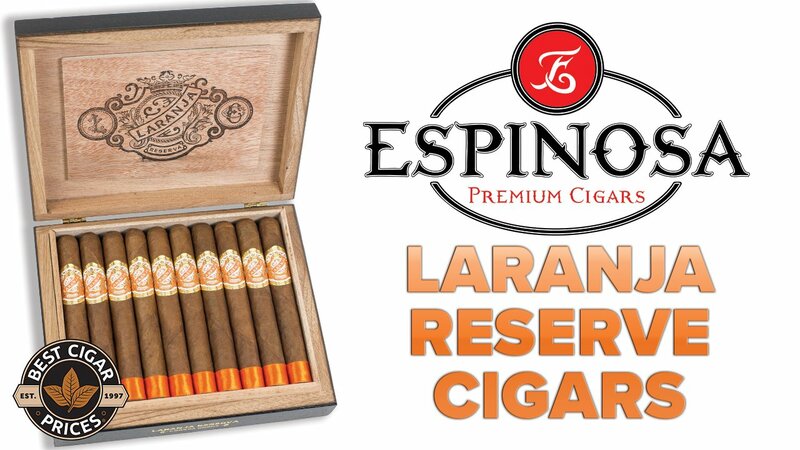 Return to the box and rotate the cigars a quarter turn every two or three days – this process will help ensure that the hydration occurs evenly on the outer edge of the cigar. Since the cigars will be absorbing the moisture at a gradual rate, allow them to sit for up to 30 days, checking them periodically throughout. You’ll know your cigars are properly re-humidified when they are somewhat supple and have some “give” when squeezed gently between the fingers. 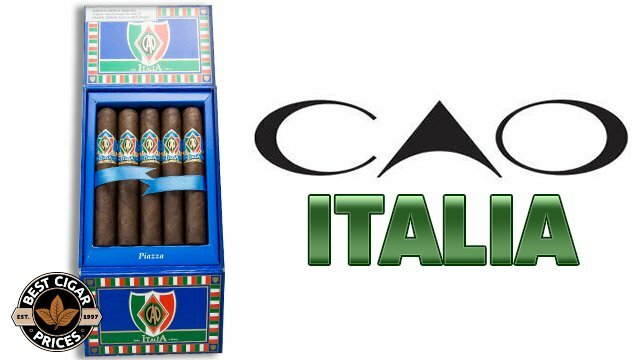 Appearance can be a good indicator as well, and your newly-revived cigars may look a bit richer in color than when you first placed them. You might already have everything you need to resurrect your cigars laying around the house, such as a ziplock or other similar plastic bag and a clean sponge. 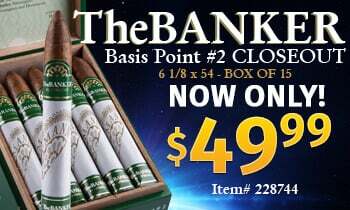 For this method, poke small holes with a knife, scissors, or paperclip in a quart or gallon-sized ziplock bag and place your open box of dry cigars inside. In a second ziplock bag, wet and place a brand new, unused, plain sponge with distilled water. The sponge will provide a source of moisture from which the cigars will draw, so you want to make sure to use a completely fresh sponge with no fragrance or chemical additives and only distilled water. Using these materials is key, as used sponges or regular tap water could cause your cigars to mold. Next, seal the bag with your cigars inside the bag containing the sponge. The moisture will diffuse through the small holes you poked in the first bag. When you return every couple days to rotate the cigars (much like you would do in method 1), make sure to rewet the sponge. This method will likely take a week or longer to complete. The best way to avoid dealing with dry cigars is to protect them from drying in the first place. As stated above, a properly maintained cigar humidor will keep your cigars in perfect smoking condition for years to come. It just so happens that Best Cigar Prices carries a huge variety of humidors for proper cigar storage to prevent your smokes from drying out. One of our most popular humidors is The Ashwood Chest by Don Salvatore, which holds up to 120 of your favorite cigars in a sleek, high lacquer Ashwood finish and comes with an external digital hygrometer. Or, check out the Bally IV, which has a glass top with an inlaid pattern on the lid and Spanish Cedar-lined interior. However, no cigar is meant to spend its entire existence locked away in a box. 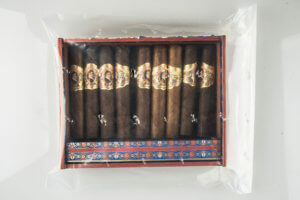 Luckily, there are some additional ways to ensure preservation for those times when its time to come out of the humi. For starters, no regular cigar-partaker should be without a good Travel Humidor. Available in a wide range of sizes and styles, cigar travel cases and humidors provide protection for your precious puros when you’re on the move. For longer-term temporary storage you want to go with a travel case that has a built-in humidifier to maintain your cigars’ exposure to that life-giving humidity. For shorter trips, you can probably get away with a sturdy travel case, particularly one made from durable, high impact material that makes sure that your cigars arrive at their destination in one piece. 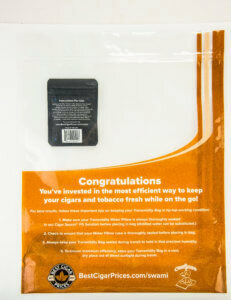 Another great weapon in the war on dry cigars is our Transmidity Bag. 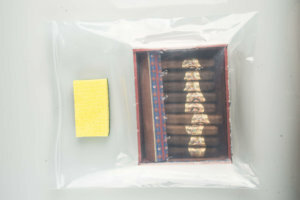 These 15″ x 12″ zip-top bags were designed to protect cigars, even full boxes, during transit. A sealed water pillow unit inside each bag ensures that your smokes will be exposed to constant humidity while traveling, and arrive at their destination fresh and ready to fire up. You can add a Transmidity Bag to any order for $2.99, and it’s reusable – just make sure to keep the water pillow inside activated and you can continue to transport your cigars with confidence for a long time to come. With the right materials and know-how at the ready, you can be sure that not only can you bring your cigars that have lost their luster back to life, but also avoid ever running into the problem of rehydrating your cigars again.